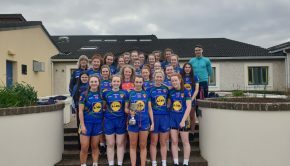 First years reach Regional Final. 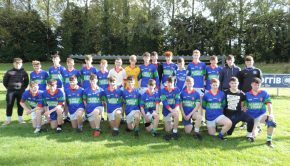 The First Year boys have reached the Regional Final following their wins over Carraroe and St.Endas on Friday last. They struggled in their first game against Carraroe but a three pointer from David Farrell sealed the win. Their game against St. Endas was never in doubt with good displays from Mike Callaghan and Frank Hester. Stephen Mc Neill , Adam O’ Flanagan and Kevin Lambert had good moments. The Second Year boys struggled against Carraroe, eventually hanging on by one point. 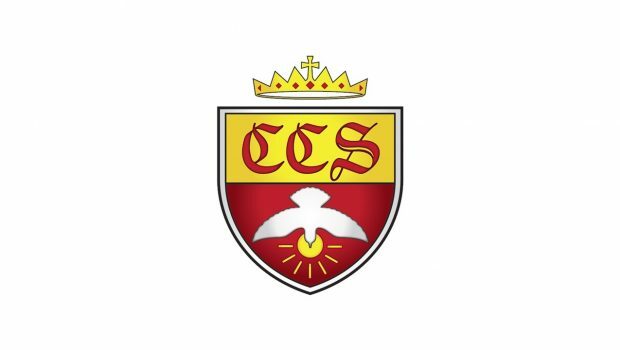 They were defeated by St. Endas but can still reach the final if they beat The Bish at home. 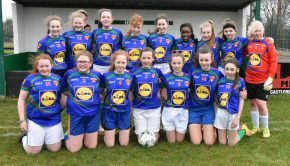 The date has been fixed for the under-16 girls All Ireland Final against Killybegs. 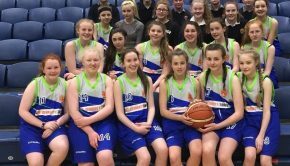 It will be played in Tallaght on Tuesday February 28th at 3pm. Good luck girls, from all at CCS.